Special capacitors and inductors have been carefully selected for the digital amplifier’s LC filter, which is essential for achieving highresolution audio. These high-performance parts reduce noise and distortion and ensure excellent sound quality. By using a down-firing subwoofer and superior technologies, the audio system generates high-quality sound and powerful bass, while still being compact. 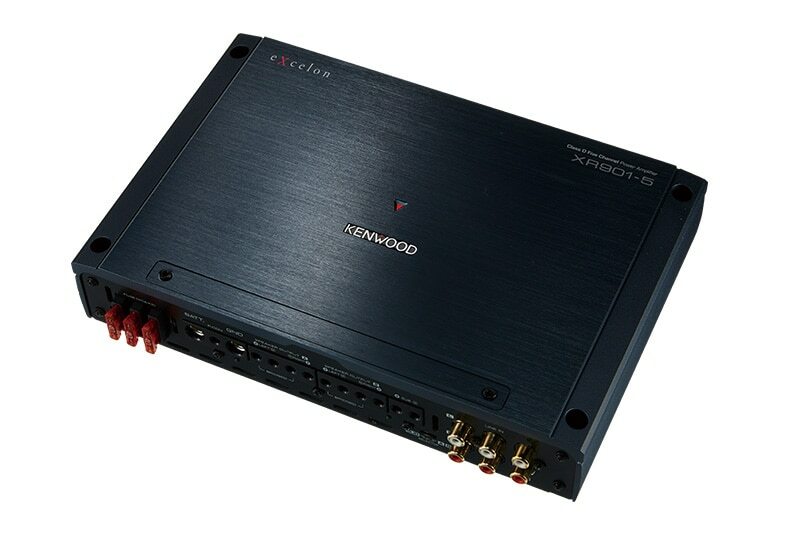 The feedback value of the current XR Amplifier has been optimized to improve the S/N ratio. As a result, the noise level has been reduced by up to 40%. The noise reduction system employs a special layout that separates the analog circuit, digital amplifier circuit and power supply circuit. 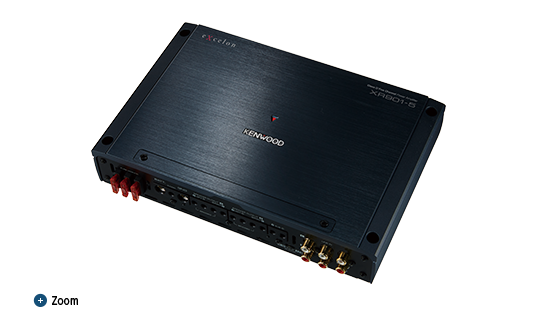 This keeps interference between the circuits to a minimum, decreasing noise and thereby achieving high performance and sound quality. The wired remote control allows you to adjust the volume of a subwoofer when connected to the head unit.